When it comes to finding the most convenient means to become an entrepreneur, home based businesses or even better an Internet based business are viewed to be the best kind to work with. With your very own internet business, you will no longer worry about waking up really in the morning just to cook breakfast, drive your kids to school and meet your office deadlines. Choose the most convenient productive time for you and you are all set! You can easily gauge or measure your personal growth, as well as that of your virtual company. Since you can personally monitor every deal that you close or every client that you lose, you will pretty much have an idea on how well your internet business is doing. 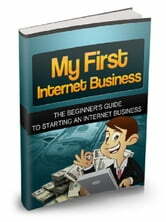 So now that you understand the benefits of an Internet/home based business, the next step is to start one! 7 things to consider when starting your own internet business. 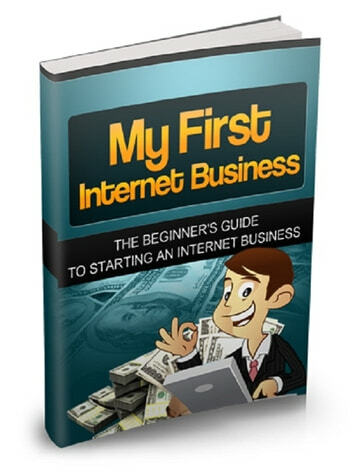 Internet business in 3 easy steps. Internet business models. Choose any of these business models to start making money online. Starting your own online membership site so you can make recurring income. How to start earning money through Article Marketing. Got a skill or talent? Then you can start earning money by offering your services online.